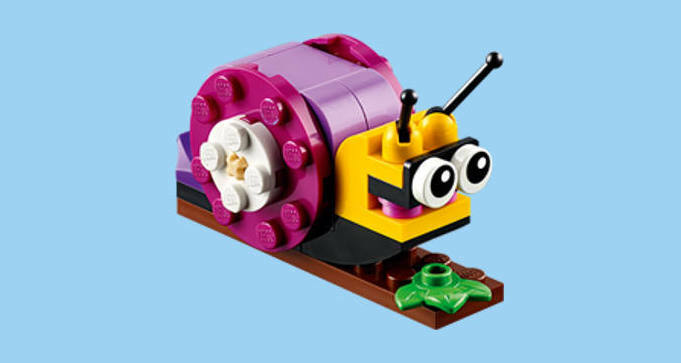 To get a FREE LEGO Snail Mini Model Build at Lego Stores, sign up for Tuesday, August 7 or Wednesday, August 8 event. Places fill up fast! Sign up NOW! For the August LEGO monthly mini build event, kids can build a LEGO Snail and take it home for FREE! Please note that this event is open to children aged 6 to 14 only. The mini model must be completely built in store. Registration is on a first come first serve basis and quantities are limited. Stores will no longer accept walk ups on the night of the event.